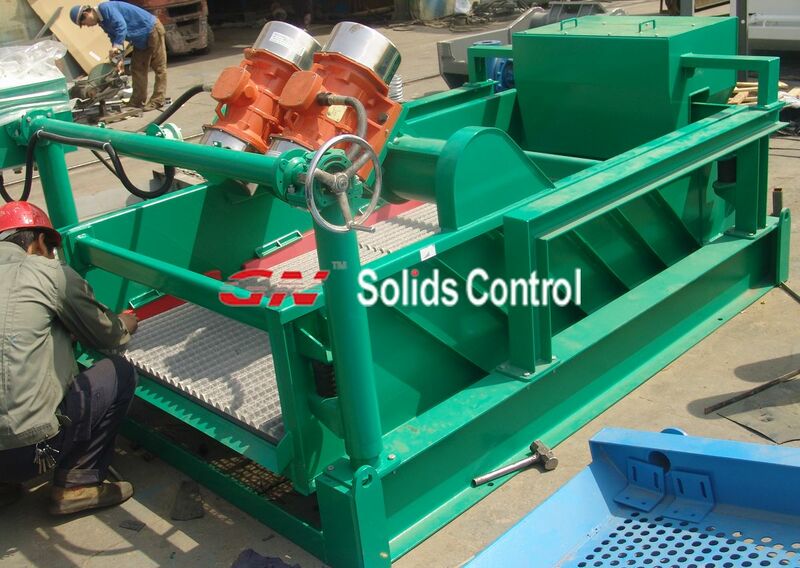 GN new designed GNZS63-4 shale shaker is mainly used for drilling fluids separation for oilfiled drilling. 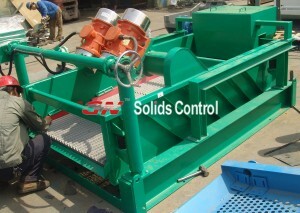 What consist of GNZS63-4 shale shaker? Deck adjustment, vibration motor, shaker deck, base frame, support, baffle box, explosion proof starter, shaker screen, wedge plate, torsional spring ,etc. (2). Adopts high quality reliable vibration motor provides long time operation without any problem. (6) The complete shaker body will be treated by sand-blast, paint it by anticorrosive painting so it is more anti-corrosive and better appearance. For more information about GNZS63-4 shale shaker, pls contact GN sales. I have been surfing on-line more than 3 hours today, yet I by no means discovered any fascinating article like yours. It’s pretty value sufficient for me. In my view, if all web owners and bloggers made just right content as you did, the web will likely be much more helpful than ever before. Hiya, basically became conscious of the website by means of Search engines, and located that it is definitely useful. I’m usually very careful with regard to brussels. Let me get pleasure from if you proceed this kind of in future. Numerous others may be took advantage of your own producing. Kind regards!